Philip Miller’s fifth and sixth grade class from St. Paul’s Lutheran School thought they were going on a snowshoeing field trip. 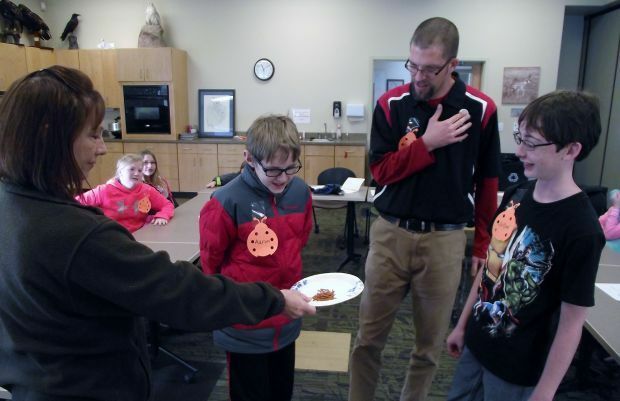 Turns out there wasn’t enough snow at the South Dakota Game, Fish & Parks Outdoor Campus West in Rapid City on Wednesday, so the class took part in an alternate activity instead. Call it Plan B, as in bugs.